The surface boards are the materials to be used for the production of EPS wall boards. 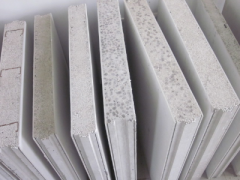 Currently, the mainstream panels in the market are calcium silicate boards and fiber cement boards. Both panels can be used as surface panels for EPS wall panels, and customers choose which panels to use based on the local market. 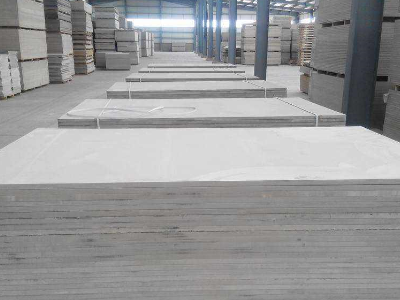 Calcium silicate board as a new type of green building materials, used in a large number of ceilings and partition walls of commercial and industrial engineering buildings, home decoration, furniture linings, billboard linings, warehouse sheds, network floors and tunnel wall panels. 1. Fire protection, waterproof, moisture-proof, sound insulation, heat insulation, corrosion resistance, high strength. 2. Anti-seismic, anti-impact, anti-ultraviolet, anti-weathering, anti-static. 3. Easy to clean, durable, long life. 4. Safe and green, economical and easy to use. 5. Deep processing can be performed on the base plate, which is highly customizable. 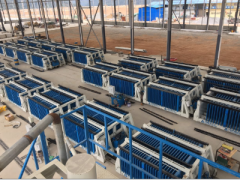 The calcium silicate board production line consists of refining system, board making system, stacking system, transportation system, steaming system, drying system, edging system, etc.. 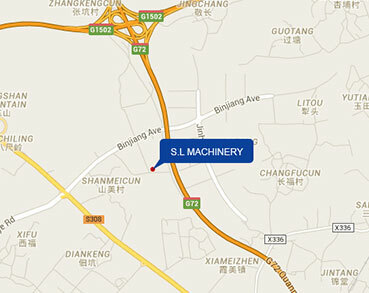 The production line has the advantages of high efficiency, low energy, high throughput, and economical efficiency. 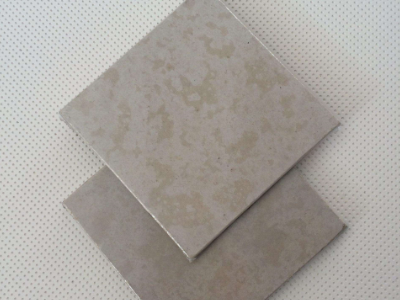 Fiber cement board is a kind of building concrete slab produced with fiber and cement as main raw materials. 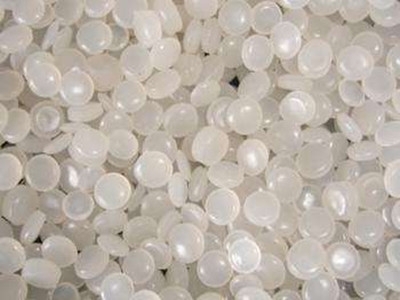 It is widely used in various fields of the construction industry for its superior performance. 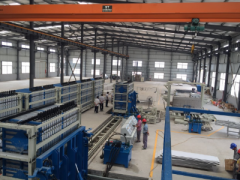 According to the difference of the added fiber, it is divided into asbestos fiber cement board and non-asbestos fiber cement board, and is divided into fiber cement non-pressure plate and fiber cement pressure plate according to the different forming pressure. 1. The production line is designed with reasonable investment. 2. High degree of automation, easy operation, smooth operation. 3. The pressure plate has a smooth surface, high density and strong shock resistance. 4. High yield, large output, low energy consumption. 5. Can be customizable, according to user requirements to produce different specifications, different materials products. 1. Fire insulation, waterproof, moisture-proof, anti-corrosion and pest control. 2. Sound insulation, light weight, high strength, safe and harmless. 3. Large bearing capacity, high flexural strength. 4. Deep processing, good workability, free cutting, drilling, engraving, paste. 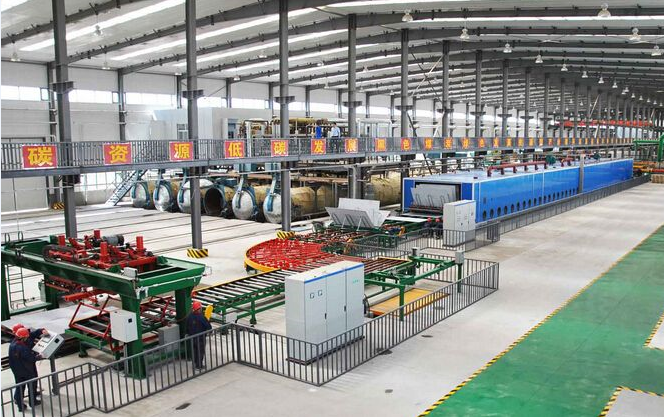 Fiber cement pressure plate application scope: wall hanging panels, indoor (bathroom) partitions, sound-absorbing ceilings, curtain wall liners, composite wall panels, outdoor billboards, metallurgy, electric furnace insulation panels, electrical distribution cabinets, transformer partitions. 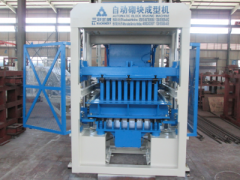 The EPS pre-expander is a device that must be equipped for the production of EPS wall panels. There are two main types, one is continuous pre-expander, and the other is batch pre-expander. The characteristics of the two devices are different and can meet the different needs of customers. 1. 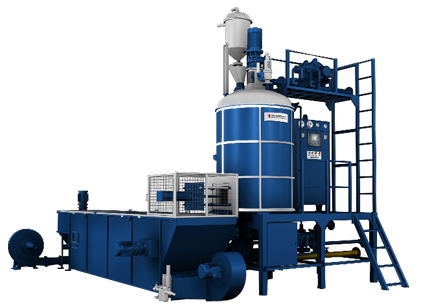 EPS continuous foaming and conveying, simple and convenient operation. 2. High production efficiency and affordable price. 3. 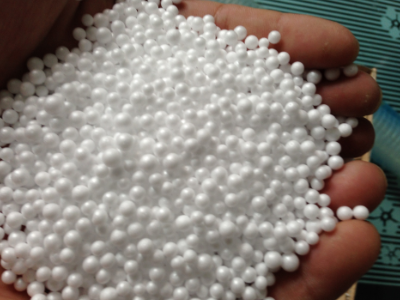 Foamed particles are generally uniform and suitable for customers who do not require high particle uniformity. 1. Programmable control, automatic cycle production. 2. 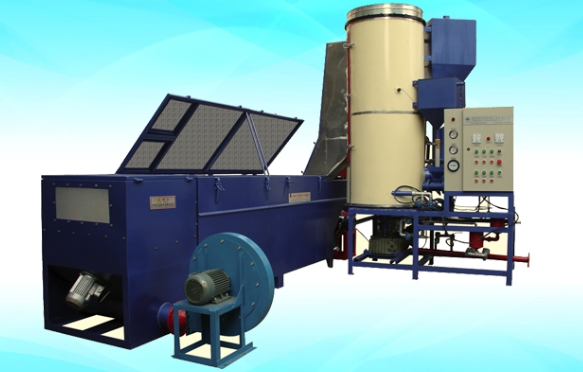 The electronic weighing system, correctly control the bulk density of the foamed material so that the density of the bead after foaming is uniform, and each error is less than 3%. 3. 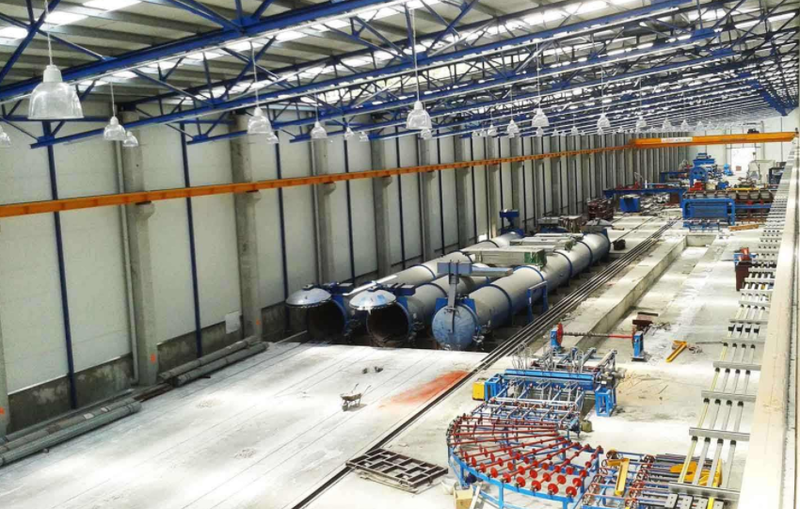 The temperature in the boiler is controlled within ±1%°C, so as to ensure the consistency of the issued EPS raw materials and prevent the EPS from caking due to poor temperature control. 4. Closed foaming, high thermal efficiency, saving steam.